An avalanche at Trout Lake in 2015. A snowslide has blocked a lane on Colorado Highway 145 near Trout Lake, according to the San Miguel Sheriff’s Office. Avalanche mitigation work is taking place along Colorado 145, and the highway could have intermittent closures. 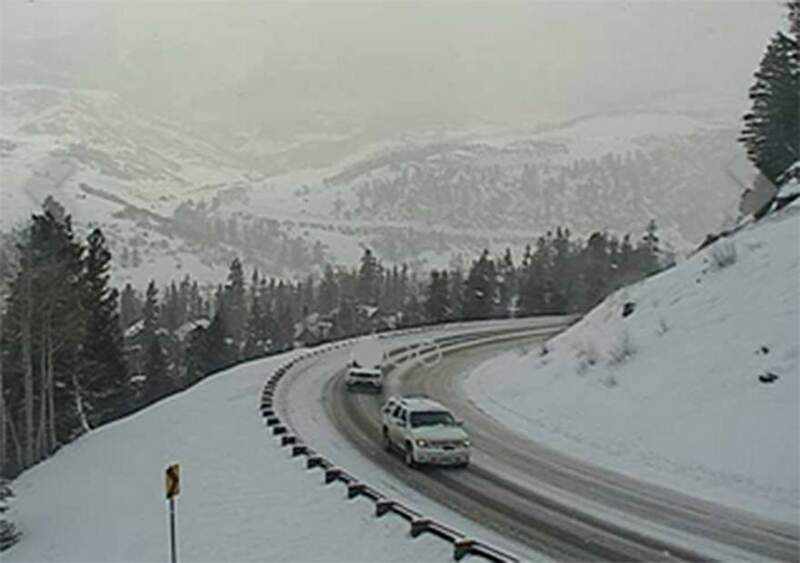 The CDOT camera at Mountain Village, south of Telluride, on Friday morning. The Colorado Department of Transportation is conducting avalanche mitigation today on Colorado Highway 145 from north of Rico to Ophir. The highway could have intermittent closures of 30 minutes or longer, said Lisa Schwantes, CDOT public information officer. Earlier Friday, the southbound lane at mile marker 62 near Trout Lake was blocked because of a snowslide, according to the San Miguel Sheriff’s Office. The Sheriff’s Office posted on its Facebook page that the road was clear by 11:11 a.m.
An avalanche control crew is setting off charges to trigger slides, and a plow crew is standing by to clear the road if the avalanche hits the road. The area where charges are going to be set off is cleared to make sure there are no backcountry recreationists in the area, Schwantes said. “The goal is to shoot down avalanche prone areas to make the road safe for the traveling public,” she said. 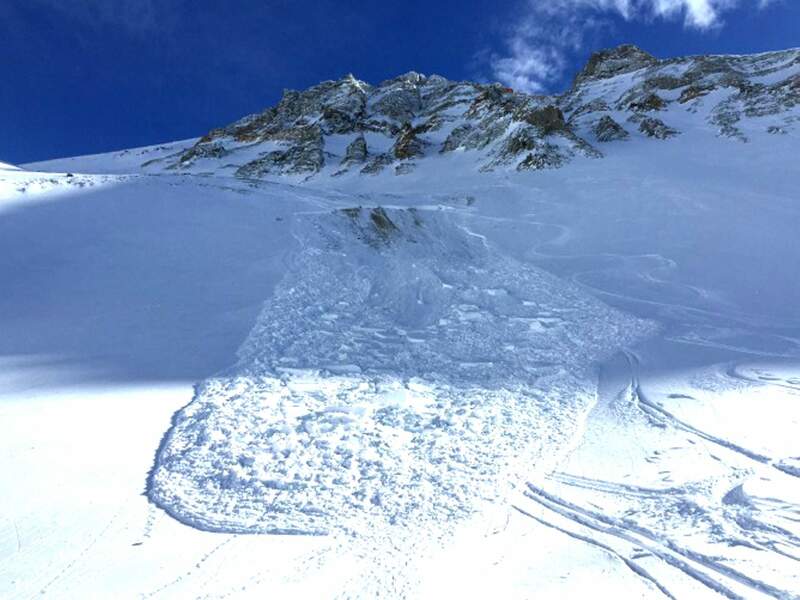 The avalanche warning, issued by Spencer Logan, is in effect for the southern San Juan Mountains north to Steamboat and Flat Tops, Sawatch, Aspen, Gunnison and Grand Mesa. Chain and traction laws also were in effect for commercial vehicles on U.S. Highway 160 at Wolf Creek Pass until 10:10 a.m., accpording to CDOT. CDOT closed the U.S. Highway 550 north of Durango and Coal Bank, Molas and Red Mountain passes. Vehicles will be stopped just north of Purgatory Ski Resort, at Silverton and on the south side of Ouray.